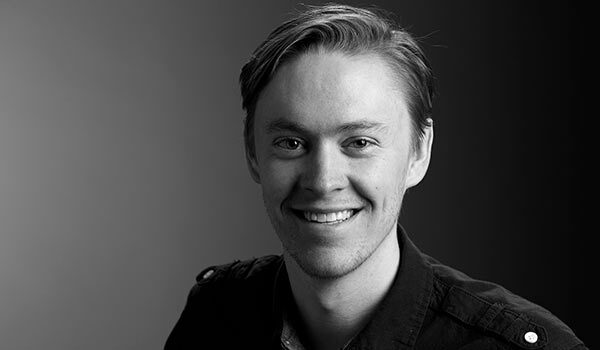 As an experienced digital and print designer, Michael works with account teams to recommend and execute interactive solutions, such as websites, apps, email and other creative elements. Prior to joining Paulsen, Michael was an independent web developer and graphic designer based in Sioux Falls. He is a graduate of Southeast Technical Institute and grew up spending weekends on his grandparents’ farm near Wakonda, S.D. Michael enjoys hiking, camping and fishing, playing Cribbage and Rook, and he plays bass guitar occasionally. His dreams of becoming a rock star are on the back burner these days, as he and his wife are expecting twins shortly.